If 75% of all Procurement Initiatives FAIL to deliver the forecasted value, don't you think you should know the risk of not hitting your targets? How effective are your change management processes? How efficient are your internal processes? How do you assess your supply chain relationships? 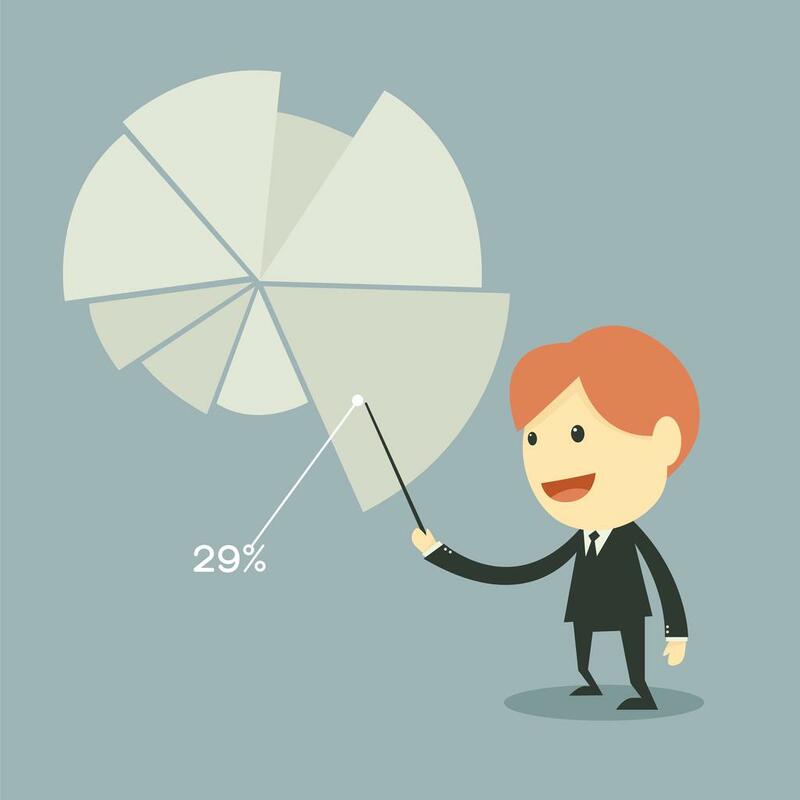 How effective are you at tracking benefits right to the bottom line?